Lovely apartment 50m from the ski slopes. Spa with hammam & sauna in the residence. "belle rsidence, bien situe Belle Plagne"
La residence se situe proximit immediate de l'entre du parking "Haut" de Belle Plagne. L'accs aux pistes est trs ais (qques mtres marcher) et le centre et les commerces ne sont pas trop loigns. Belle vue bien ensoleille jusqu'au coucher du soleil. Bon service malgr l'absence de reception permanente. Service boulangerie d'excellente qualit. Les prestations sont de bonne qualit (bonne literie notamment). Nous y retournerons sans doute ! "High quality apartments in a stunning location"
Spacious and pleasant apartment (for 6), nice view of the mountains.Daily activities. Free gondolas and shuttles between the different resorts allowing to leave the car in the private parking of the residence. 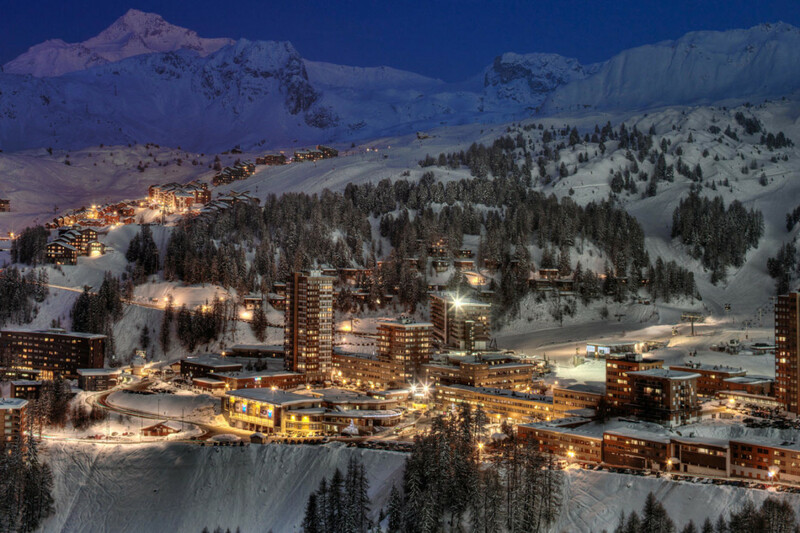 Belle Plagne is a pleasant resort. The access to the center of the city is done on foot in a few minutes, very nice for day trips as well as night. Station equipped with diversified stores. Good welcome and staff available. Wi-Fi however encounters worries that do not allow access to e-mails, or third-party applications which is a shame knowing that each apartment has its own broadband Wi-Fi network.